As last year, the Loops of the 17th are driven by the sponsor Adidas. 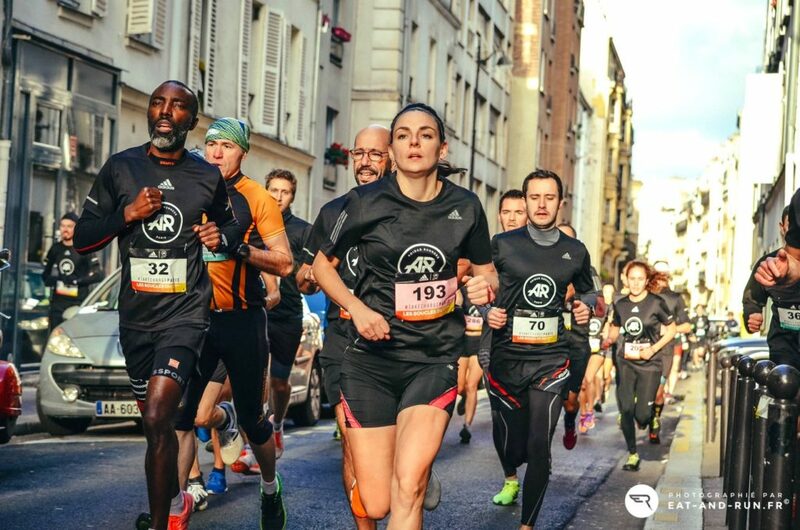 In the peloton, we will find a large number of Adidas runners participating in this race with the black AR T-Shirts (AR = Adidas Runner) but not only. It is a very competitive race that takes place in two loops in the streets of the 17th arrondissement of Paris. The light downhill end of the race allows beautiful sprints, whatever the level of the runners.